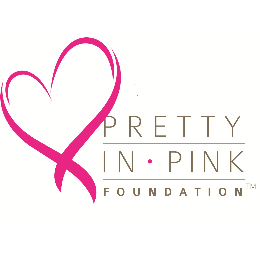 The Pretty in Pink Foundation is a North Carolina-based organization that provides financial assistance for uninsured or under-insured breast cancer patients. With the help of generous sponsors and fundraisers, they help these breast cancer Champions (survivors) through all stages of their journey. The Pretty in Pink Foundation helps these Champions receive lifesaving treatments, such as surgery, chemotherapy, radiation and more. And that’s why Mark Johnson Custom Homes is excited to be a sponsor of the Pink Fashion Walk Gala! The 2014 Gala is at the Coastline Convention Center in downtown Wilmington on Friday, September 12th, 2014. We hope you will join us for an evening of entertainment, delicious cuisine and drinks and the latest fashions. And to make the event even more special, the Fashion Walk models are 40 local cancer Champions! Thanks to Camille’s of Wilmington for graciously donating the evening’s fashions.